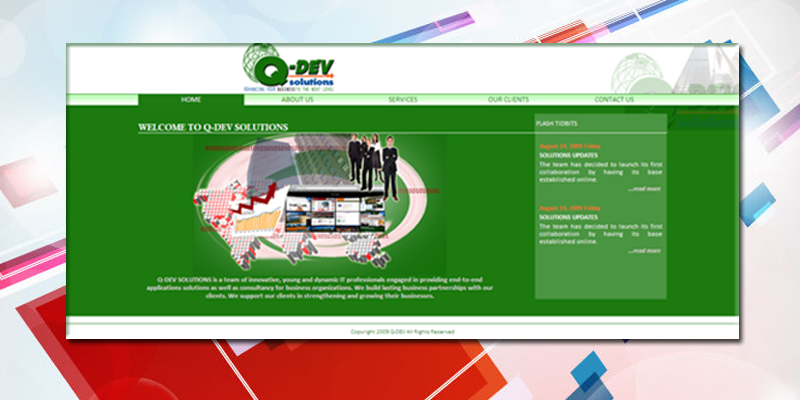 We build centralized system for clients to organize their business procedures. We consolidate Pawnshop, Money Changing & Administration Systems. 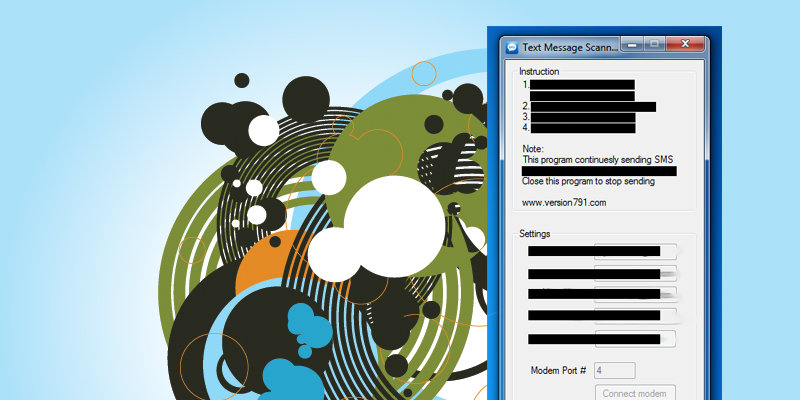 A simple but powerful stand alone application useful for SMS alerts and notifications. A simple event registration for the UC NSA ALUMNI organization. 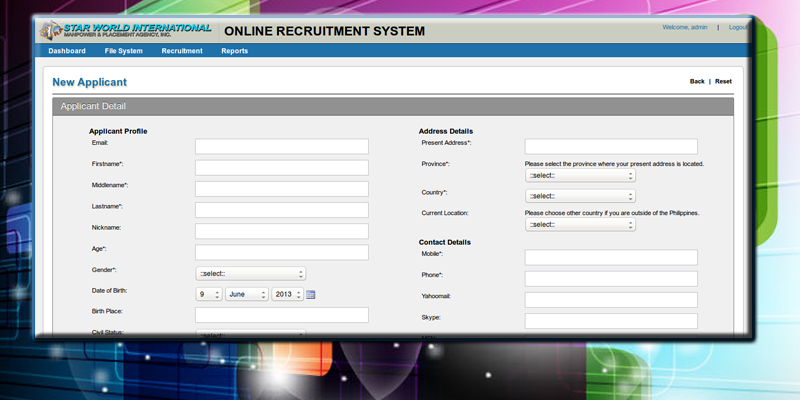 A tailored online solutions for the requirement in work force process for fast, accurate and reliable data management. 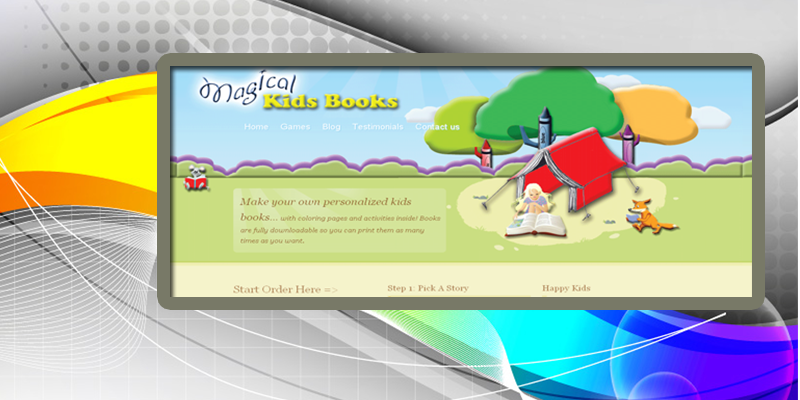 Customized E-Book is ideally for kids for gift ideas fully integrated with Authorize.Net online payment. The team exhibits adaptable skills rebuilding systems from the core. 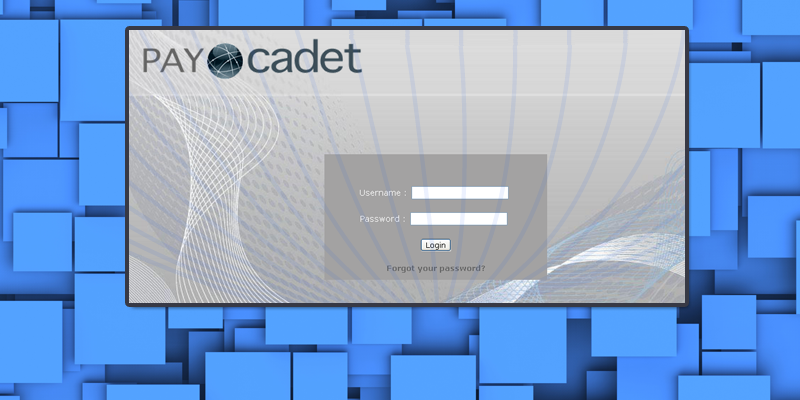 PayCadet is a platform for fast, safe and inexpensive way to send or receive money globally. 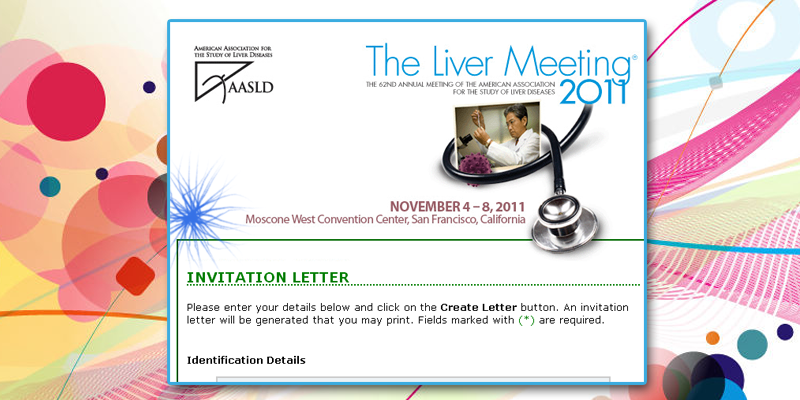 A dynamic form that can be referred as Custom PDF Invitation. 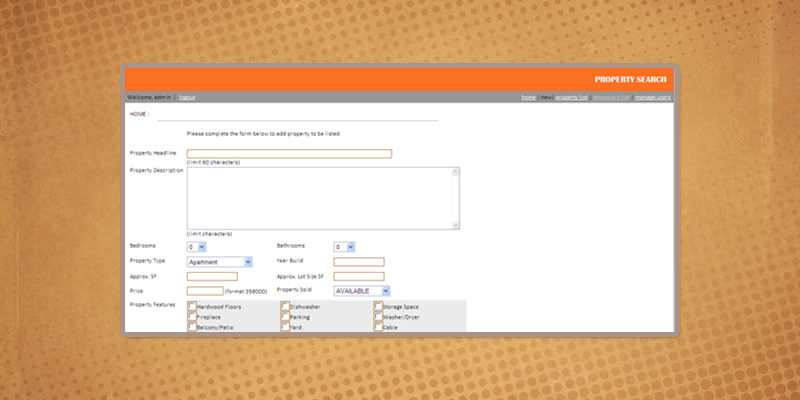 The generated PDF is automatically sent through email for specific recipient that eliminates manual design and send. 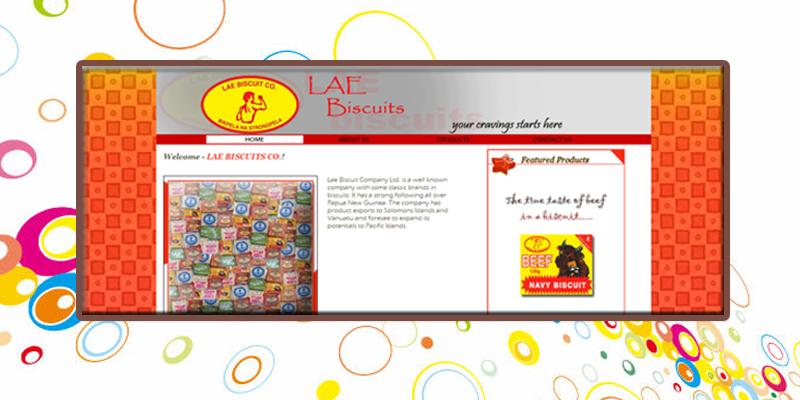 Easy Inventory System provides easy tracking and reporting. 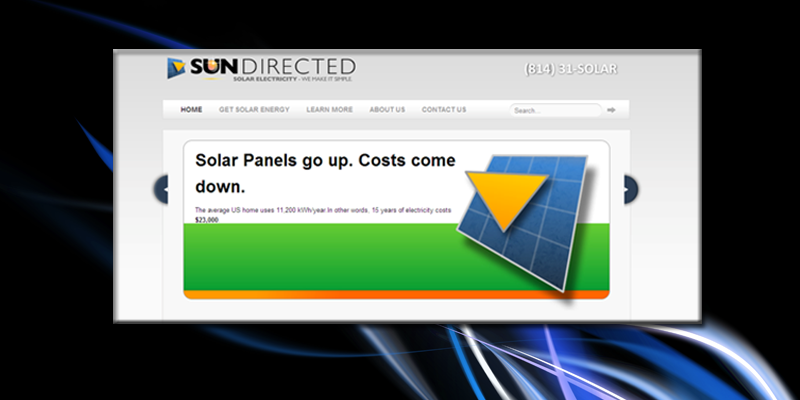 This system saves client energy and time in monitoring sales and product inventory. 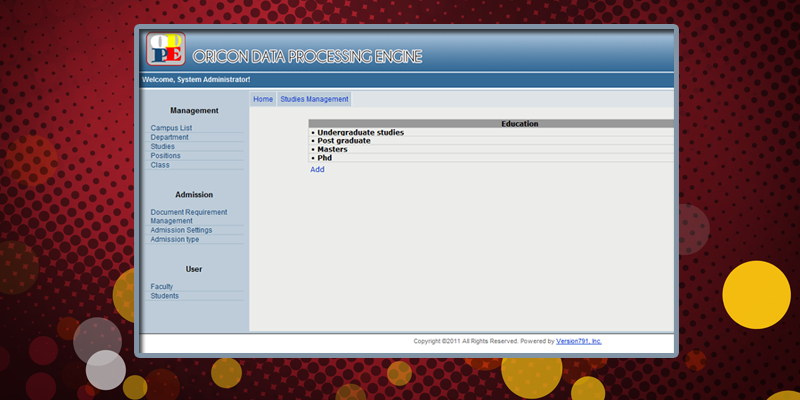 Oricon Data Processing Engine is an engine built intensively for different type of applications. 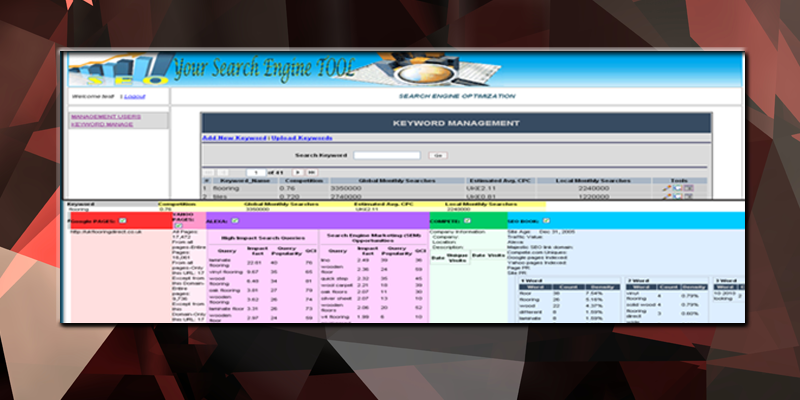 SEO Tool is a combination of standalone applicationa and online web consolidation analysis report taken from different search engines like Google, Yahoo, Alexa and so on. The team can restore systems through database migration and recreating functions to maintain important data available for further utilization. 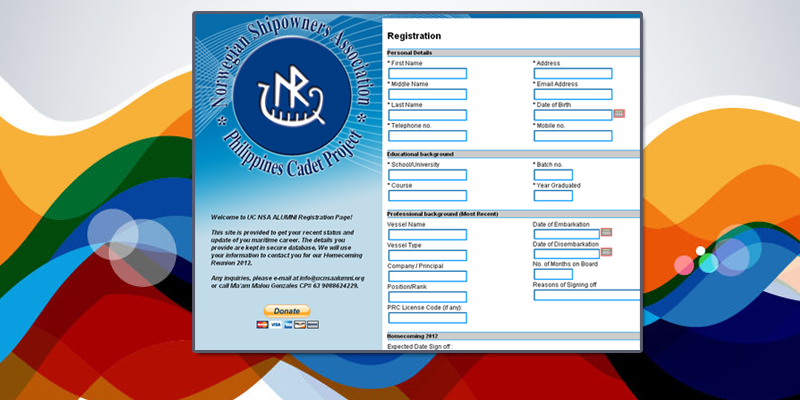 MyMarino.Org is a community portal for Filipino seafarers. 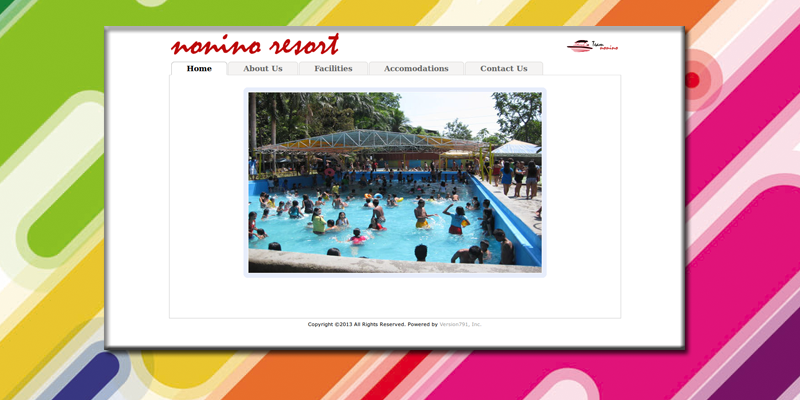 Basic informational website of the company. 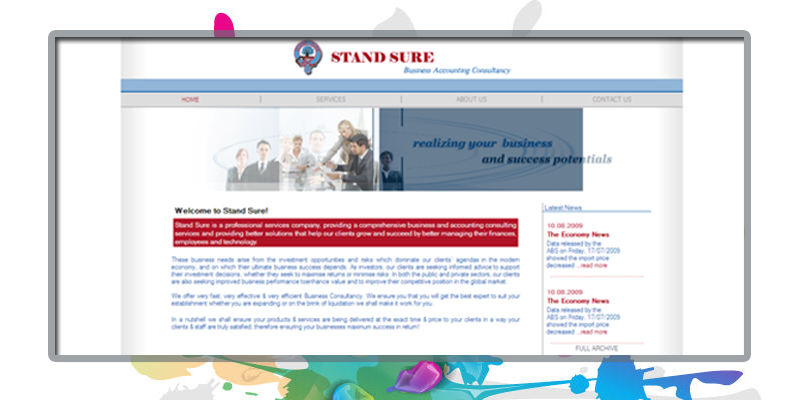 Back-office customer relationship management to organize company customer details and its corresponding contacts. It has basic sales lead notes and status updates. 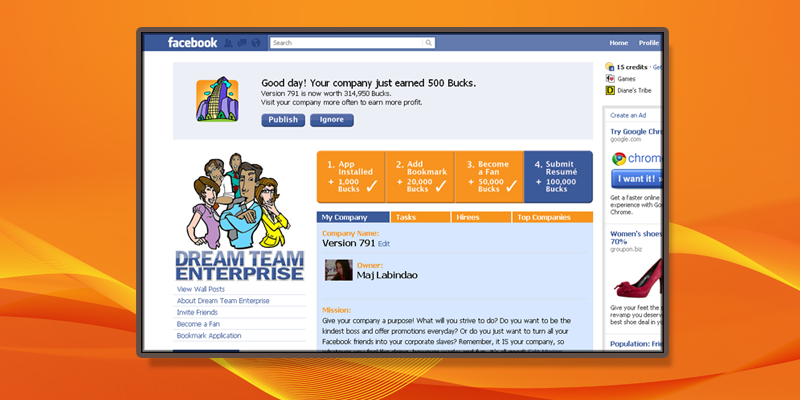 A simple facebook application named Dream Enterprise that allows you to build your own enterprise and hire employees from your friends list. 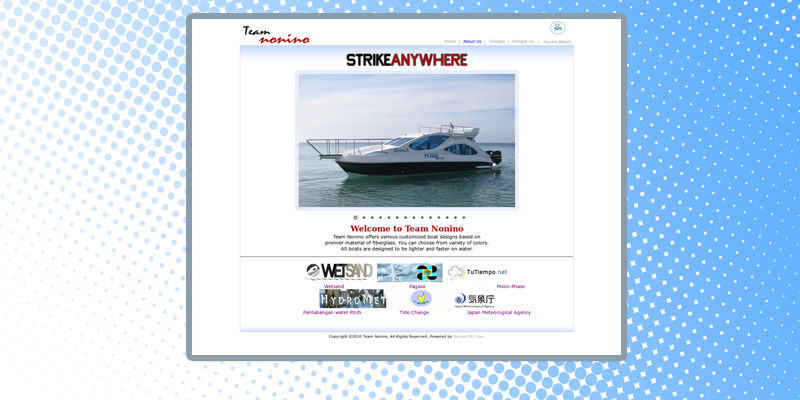 Provide web outsource solutions for fellow Filipino providers abroad.